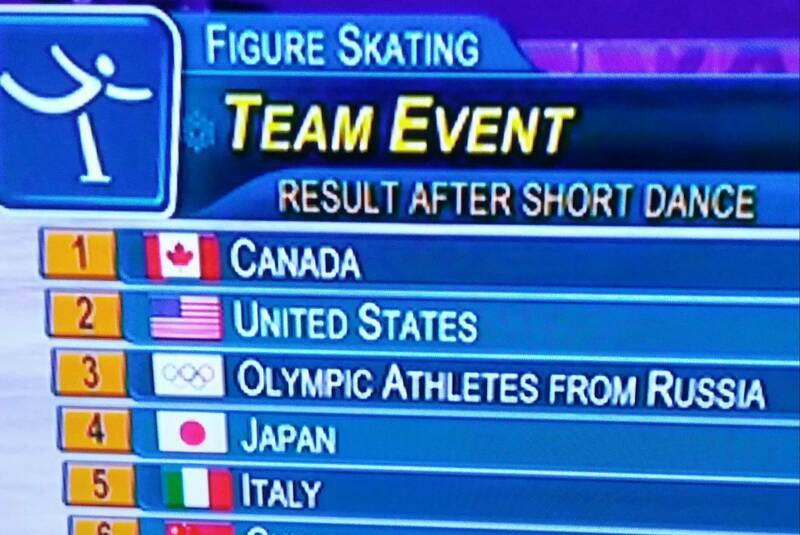 Who are the "Olympic Athletes from Russia"? I was watching the 2018 Winter Olympics and saw "Olympic Athletes from Russia." Why isn't this done for other countries such as "Olympic Athletes from the United States" or "Olympic Athletes from Italy"? The Russian Olympic Committee was suspended from the 2018 Pyeongchang Winter Olympic Games as a result of state-sponsored doping and testing fraud in the 2014 Sochi Winter Olympic Games. They are disallowed from any national presence at the Games. 42 Russian athletes were banned and had medals stripped as a result. along with those who did not otherwise qualify or meet the conditions required. After passing all tests and meeting conditions, 169 athletes were permitted to compete as Olympic Athletes from Russia (OAR). As with previous cases, they compete as independent athletes wearing a neutral uniform under the Olympic flag with the Olympic anthem. Because they are part of the US and Italian teams, not just Olympic Athletes who happen to be from the US and Italy. Why are professional athletes allowed to compete in the Olympic games?